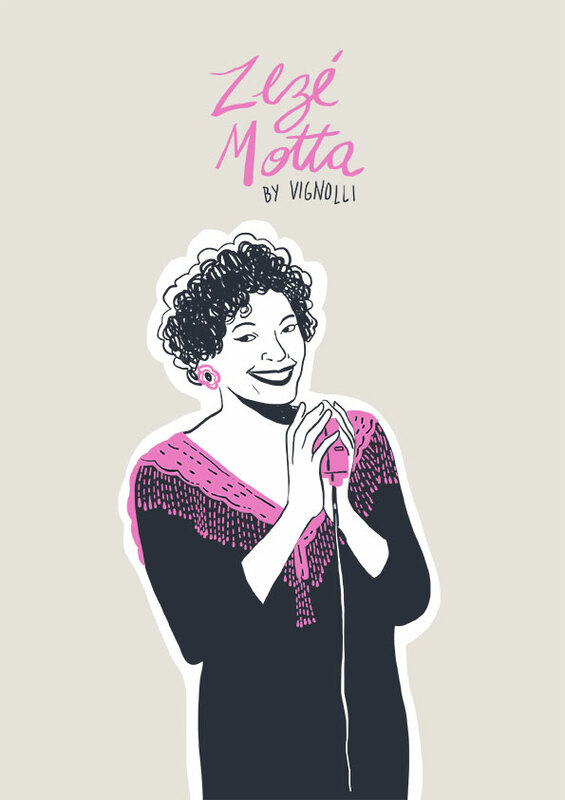 Maria José Motta de Oliveira, known as Zezé Motta is a Brazilian actress and singer. 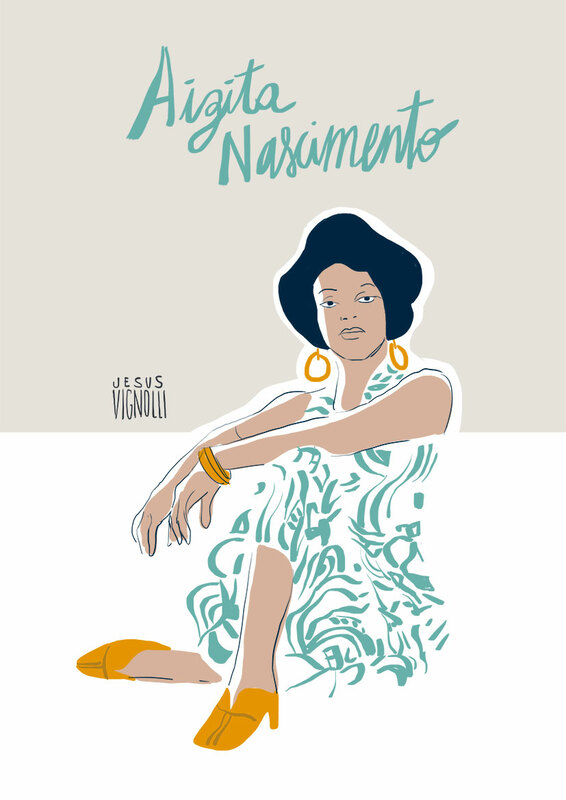 She is considered one of the most important black actresses in Brazil. 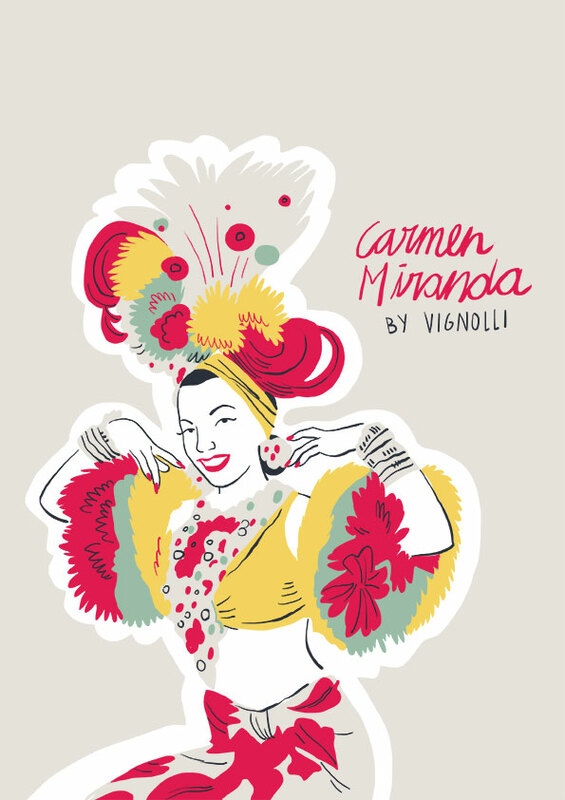 Carmen Miranda was a Portuguese-born Brazilian samba singer, dancer, Broadway actress, and film star. She became the first South American to be honored with a star on the Hollywood Walk of Fame. 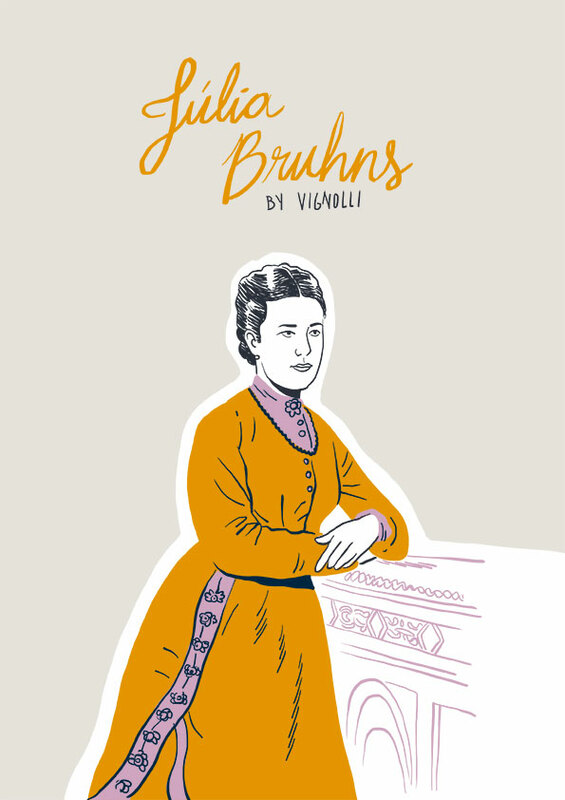 Júlia da Silva Bruhns was the Brazilian wife of Johann Heinrich Mann, and mother of the famous writers Thomas Mann and Heinrich Mann. 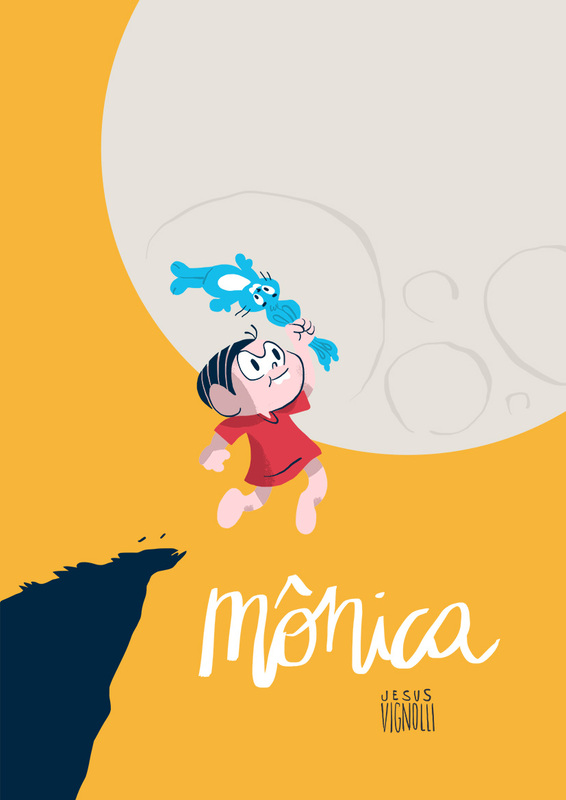 She wrote an autobiographical work called Aus Dodos Kindheit, in which she described her idyllic childhood in Brazil. Her sons Heinrich and Thomas created characters inspired by her in several of their books. 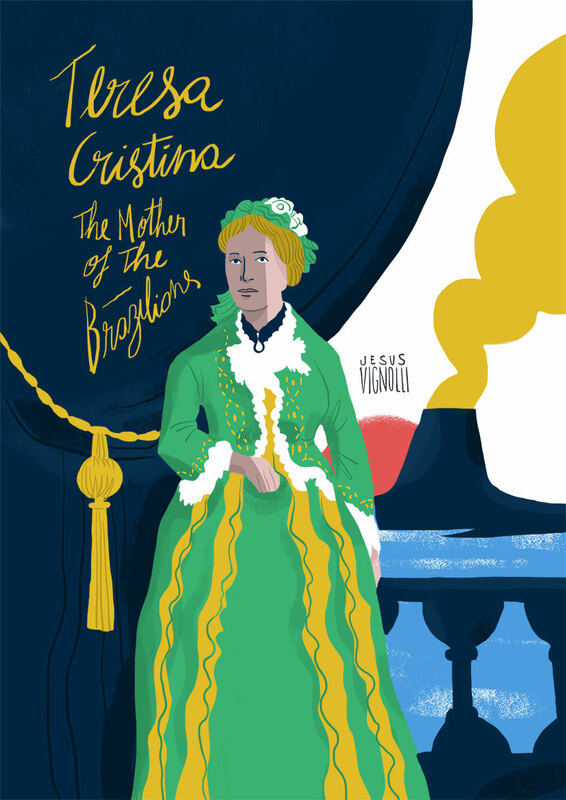 Teresa Cristina of the Two Sicilies nicknamed “the Mother of the Brazilians” was the Empress consort of Emperor Dom Pedro II of Brazil. She was from the Italian branch of the House of Bourbon. She also sponsored Italian immigration to Brazil. There are no official numbers but it’s believed that more than 20% of Brazilian population has Italian ancestry. Dandara was a Brazilian warrior of the colonial period of Brazil. Described as a hero, Dandara dominated the techniques of capoeira and fought many battles alongside men and women to defend Palmares, the place where escaped slaves would go to live safely. My wife used to say I drew women very badly. The problem was, in my childhood I read way too many superhero comics. 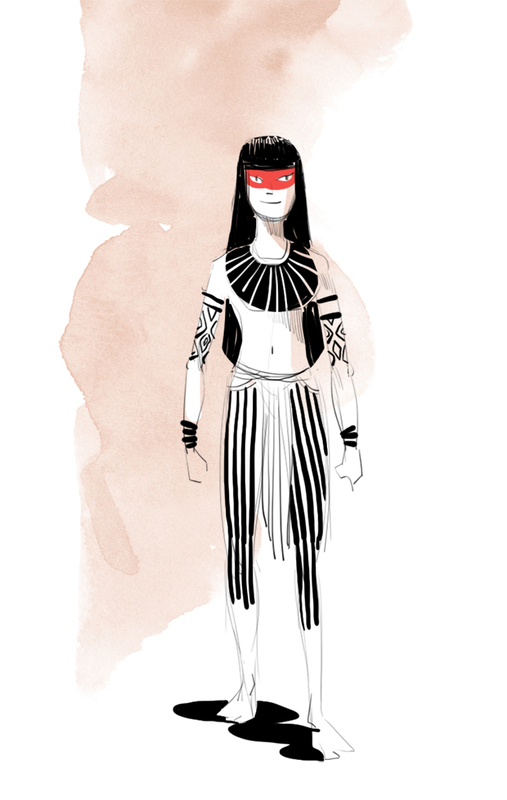 And they were mostly guys, so I haven’t never sketched the female figure enough. I decided to correct this mistake by drawing more women. 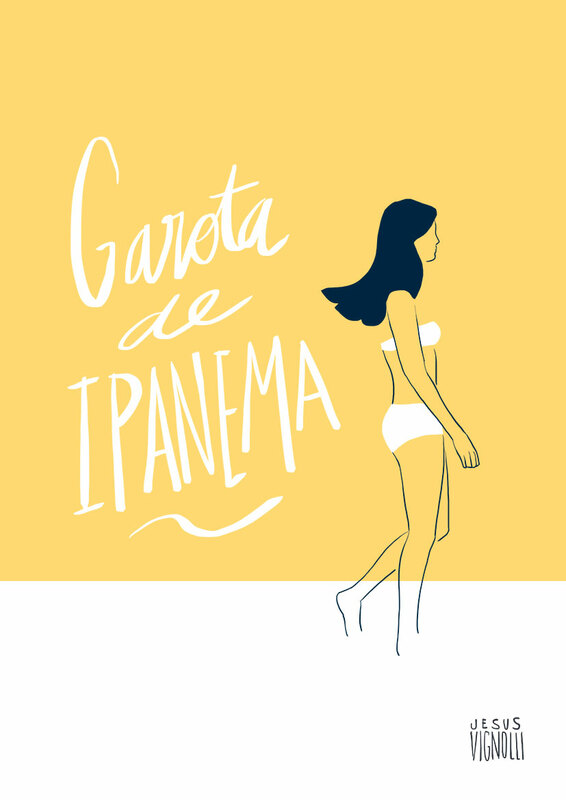 It was about a month ago, I began to draw a series of illustrations to pay homage to Brazilian women. And so, to give value to the most charming part of our history. The “Heroine of Two Worlds”. She received this title for having participated in Brazil and Italy, along with her husband Giuseppe Garibaldi, of several battles. 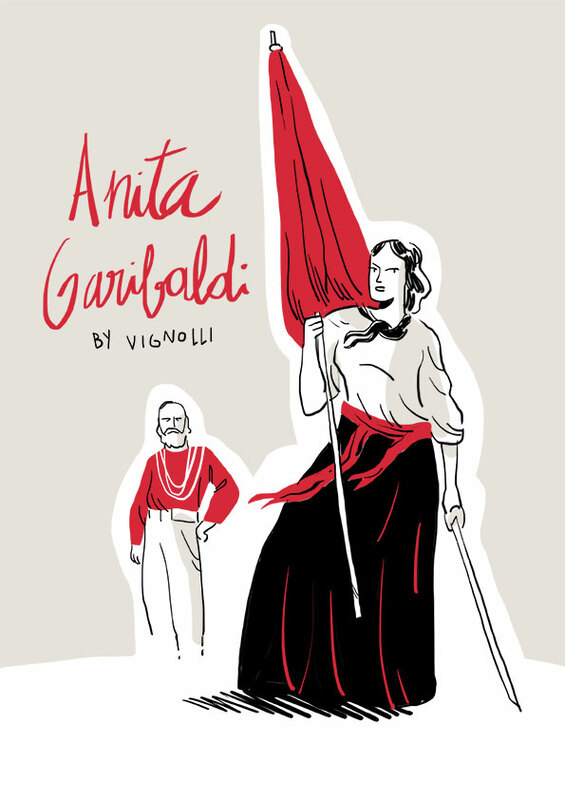 He fought in the Farroupilha Revolution, in the Battle of Curitibanos and in the Battle of Gianicolo, Italy. 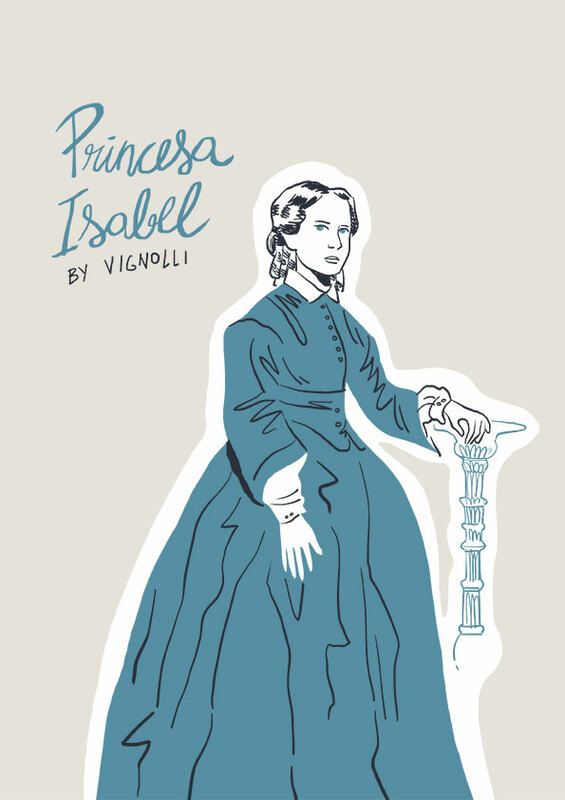 Isabel signed a law, named Lei Áurea or the Golden Law, emancipating all slaves in the country. Maria was a Brazilian lieutenant and national heroine. She served in the Brazilian War of Independence in 1822–23 dressed as a man. 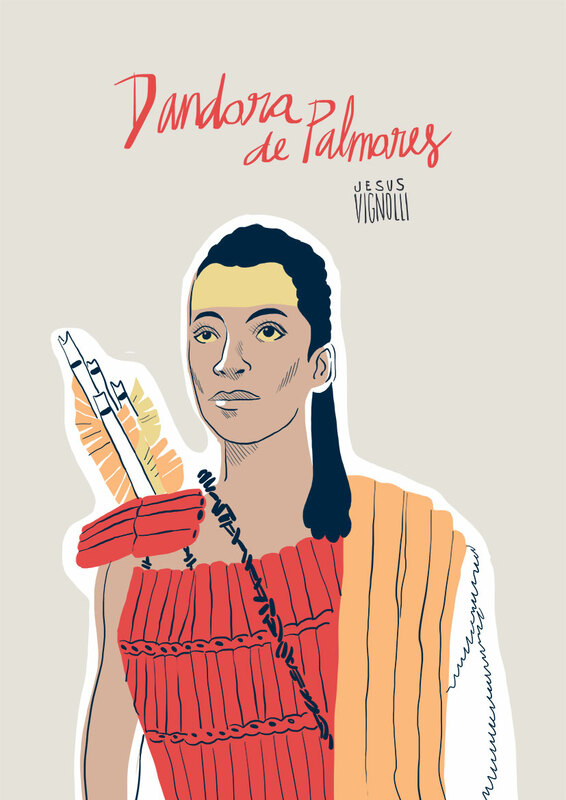 She has been called “Brazilian Joan of Arc,”and has become a kind of national legendary figure. 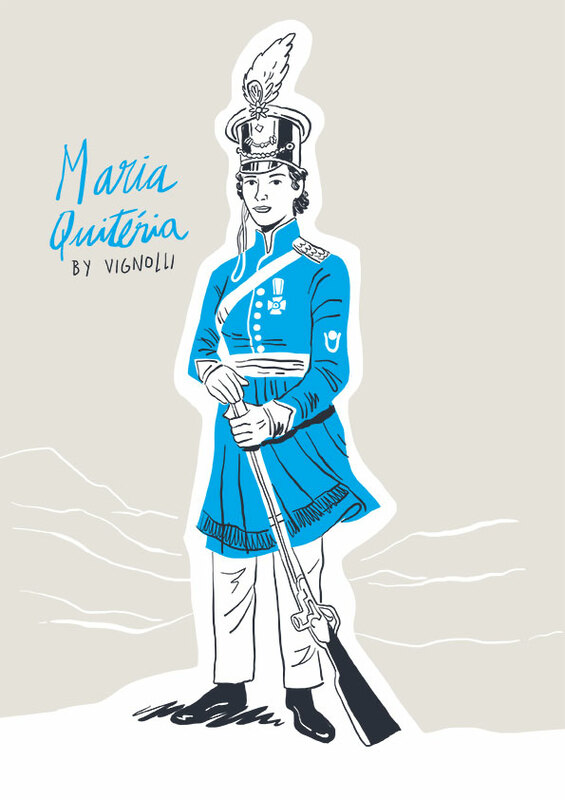 Quitéria was the first woman to serve in a military unit in Brazil. Maria is a former Brazilian tennis player. 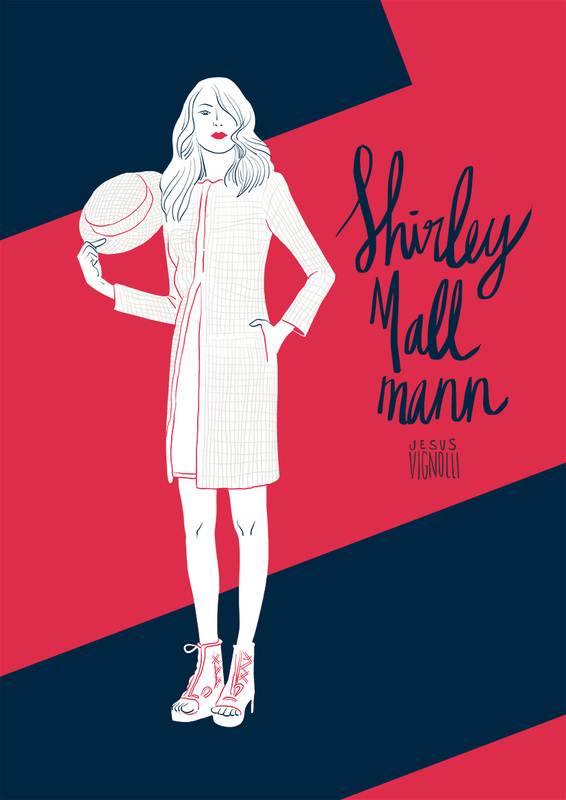 She was the year-end number-one ranked female player four times and was known for her graceful style of play. 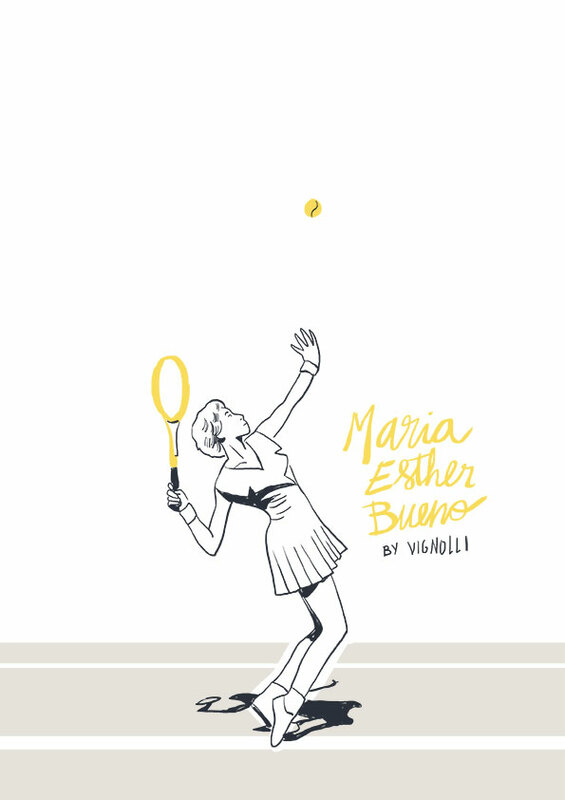 Bueno became the first woman ever to win all four Grand Slam double titles in one year. 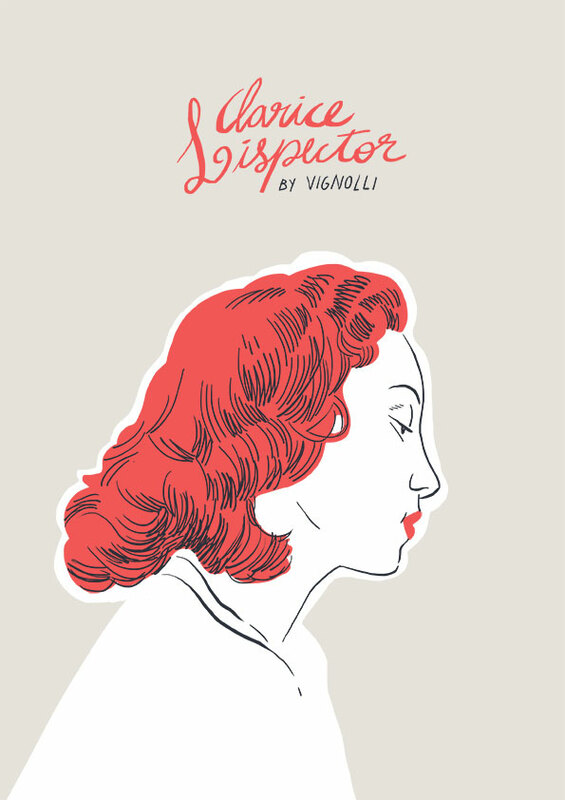 Clarice Lispector was a Brazilian writer acclaimed internationally for her innovative novels and short stories. The American writer Benjamin Moser describes Lispector as the most important Jewish writer in the world since Kafka. Today is the International Women’s day and my homage goes to the first American women, the indigenous women. They are strong, they are brave and if we would have listen to them our planet would certainly be in a better shape. This is the main character of a project I’m working on. 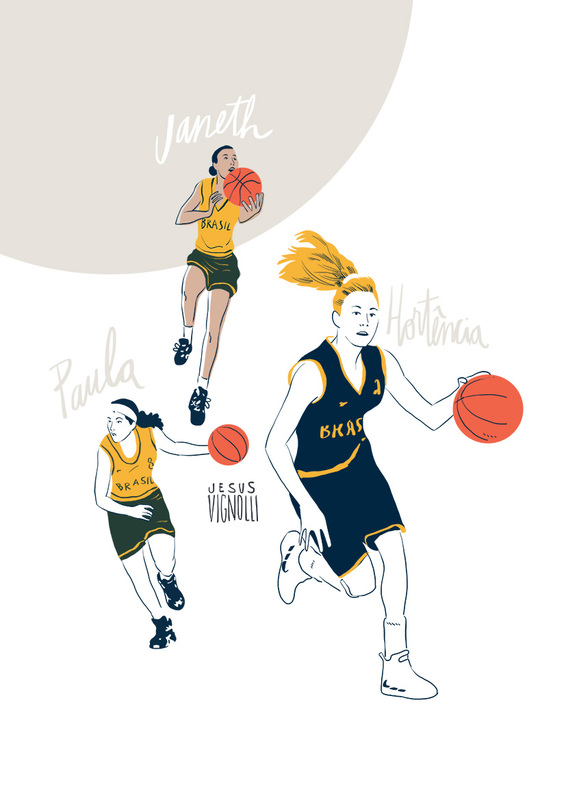 I recently found out that the name of the Amazon river in South America is also connected to encounters with strong women. The first European to explore the Amazon, in 1541, was the Spanish soldier Francisco de Orellana, who gave the river its name after reporting pitched battles with tribes of female warriors, whom he likened to the Amazons of Greek mythology. Much of my work as an illustrator is dedicated to graphic facilitation. 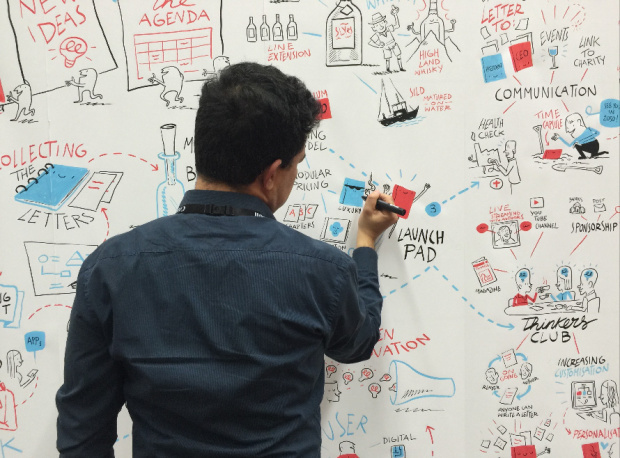 I am also one of the partners of Visual Scribing, one of the leading graphic facilitation companies in London. Graphic facilitation transforms complex and often abstract content into easy-to-understand illustrations. And all done in real time. By nature humans are “visual learners” – basically we’re much more likely to remember and understand stuff if we see it. Teaming pictures and words stimulates the emotional/creative, as well as logical, part of our brain. The dynamics of creating the illustrations live has increased the speed with which I draw. The immediacy of the process forces me to seek perfection from the very first line. Most of the time I draw directly on the paper and there is no way to erase it. You have to be 100% focused and not afraid to make mistakes. 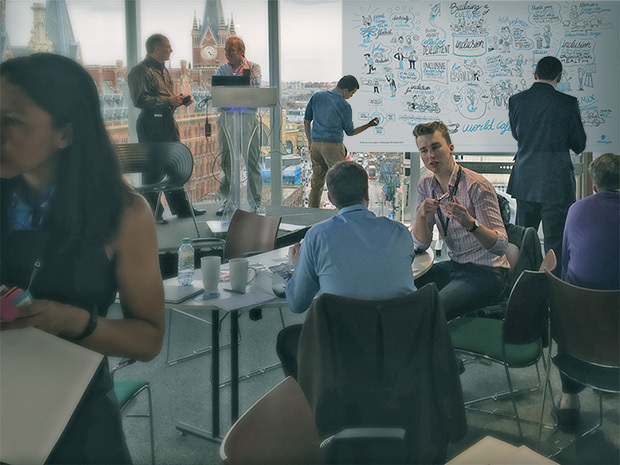 Graphic facilitation has become a very popular tool in lectures and workshops here in London. I get to know many people and companies from different backgrounds. From financial market to veterinary medicine, I have already illustrated everything. And the diversity of themes has been instrumental in the development of my career as a visual communicator. Graphic facilitation has made me a much more agile illustrator, my style has become simpler and more effective, and I gained tremendous self-confidence when confronted with a blank sheet. Winter is a time of austerity for London’s wildlife. 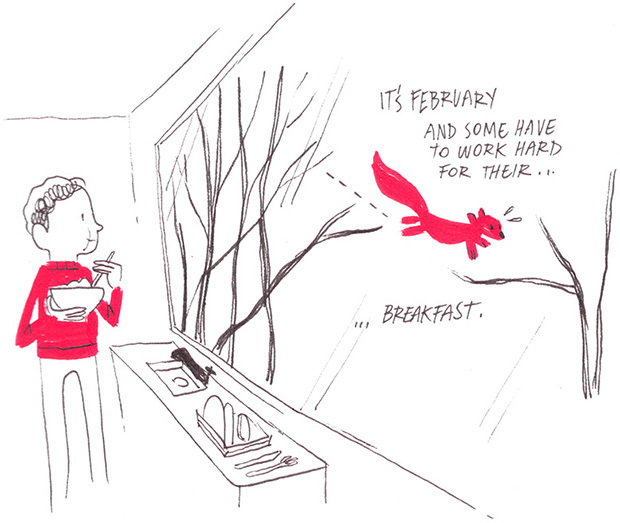 Every day from the office window I see a squirrel tossing from side to side, from branch to branch. Looking for a forgotten nut, a lonely seed or anything edible really. I’m glad I don’t need to hunt for breakfast. Many years ago, coming back from school, a book seller entered the bus. My eyes got caught by a book with the cover showing a mysterious blue skinned warrior. It was different to anything I have seen before and intrigued, I took out carefully my saved pocked money and purchased the book. That´s how my fascination for Indian mythology started. Until today my work is influenced by this theme. 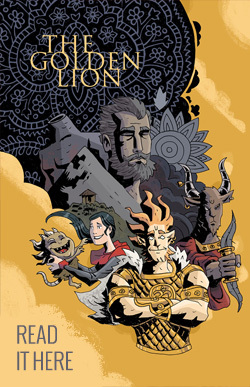 Our graphic novel “The Golden Lion” was inspired by great Indian epics such as Ramayana and The Mahabharata. Some weeks ago I created a poster showing a classic scene from Ramayana. ” Inside of you reside powers beyond human awareness. When you were a child you jumped to the sky and tried to eat the Sun itself, thinking it was ripe mango. Hanuman, the extent of this vast ocean is no barrier to your power. Hanuman looks to the sky and the sea waters. And he sees an endless blue. Blue as the skin of his master – Rama. He doesn´t hesitate, runs and jumps surrendering himself entirely to his task. As someone who dissolves himself in his own devotion. He crosses the skies and disappears from sight in the infinite blue. I decided to used a more iconic graphic style to convey the “surrender to blue” message. It took me many sketches to find the ideal shapes. Once satisfied with the sketches I scanned the illustration and added colours in Photoshop. This mythological scene reminds me that sometimes we need to take the risk and jump to achieve our goals in our lives. We need to surrender ourselves to our own ideals.